This entry was posted on July 16, 2014, 6:49 am and is filed under Undercover Soundtrack. You can follow any responses to this entry through RSS 2.0. You can leave a response, or trackback from your own site. Hey Josh – simply love the sense of art rising out of chaos. And the book looks fascinating – on my to-read list already. 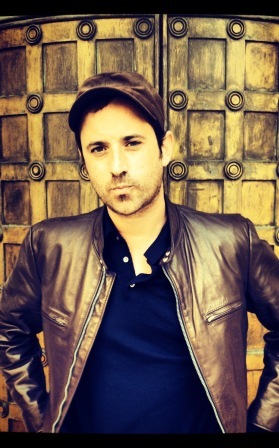 Roz Morris’ special guest this week at MyMemoriesOfAFutureLife.com is Josh Malerman, author of #BirdBox! If you haven’t yet picked up your copy, what are you waiting for? 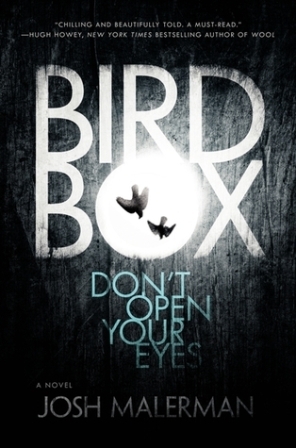 This book is terrifying and completely unputdownable! You will be obsessed with this post-apocalyptic world until it’s fantastic conclusion! Fantastic post here – so good that I want to read more. I have no option but to read your book! Thanks, Dave – with a soundtrack like that you’ve simply got to look!